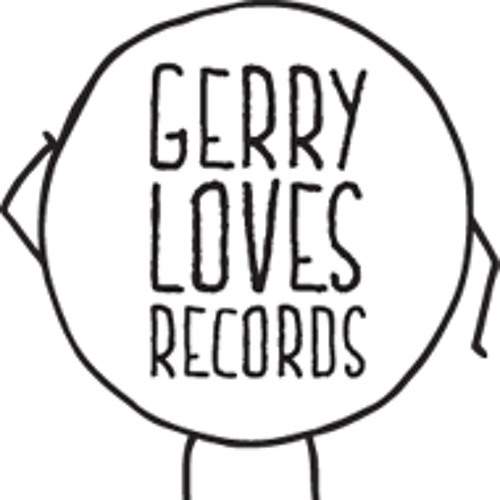 Gerry Loves Records is a label based in Edinburgh, releasing vinyl by our favourite up and coming artists. At Gerry Loves Records we love the intimate feel you get of an artist and their music through vinyl pressings. To us there is nothing quite like buying vinyl - unwrapping it when you get home, carefully taking it out of the sleeve, delicately laying it on your turntable and placing the needle on the record before waiting for that first hiss.